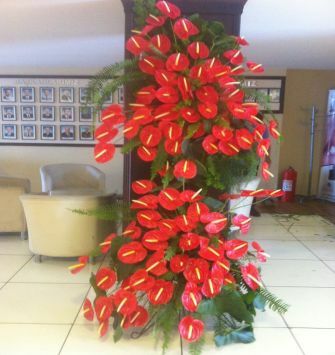 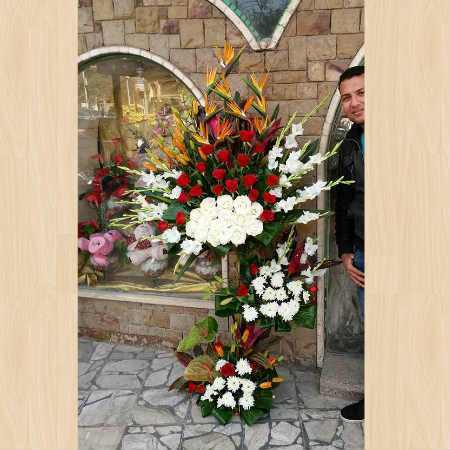 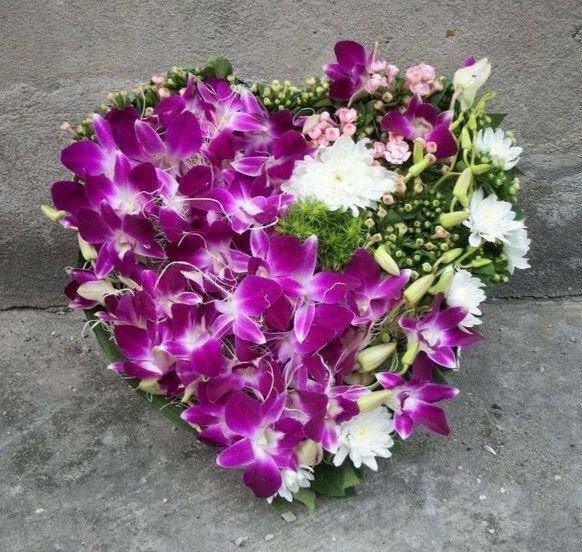 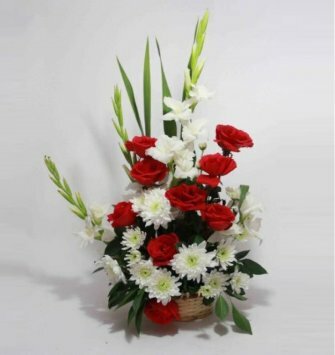 Choose from a whole lot of exotic, fresh and fragrant flowers like Carnations, Liliums, Gerbera, Orchids etc. 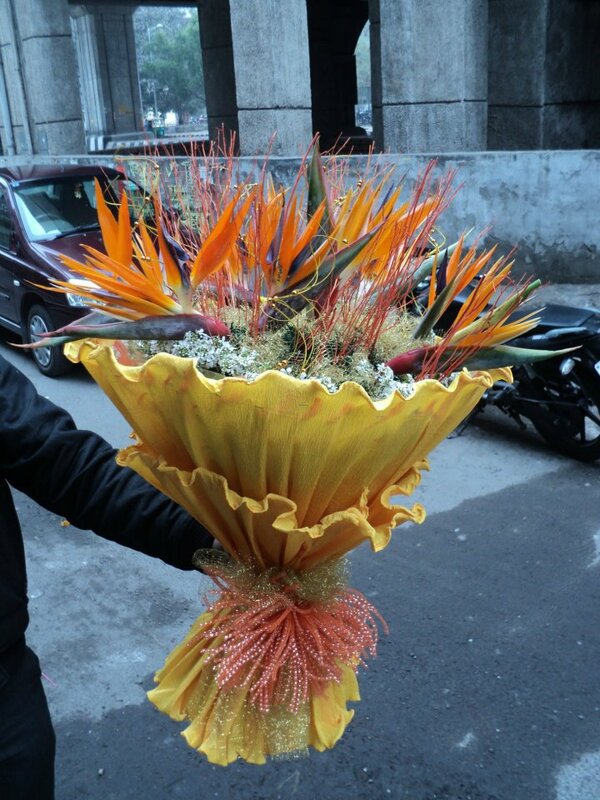 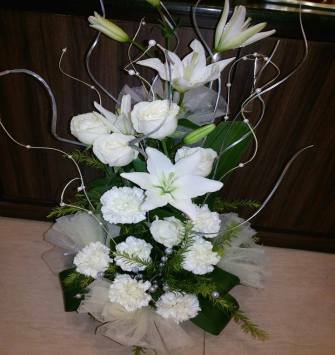 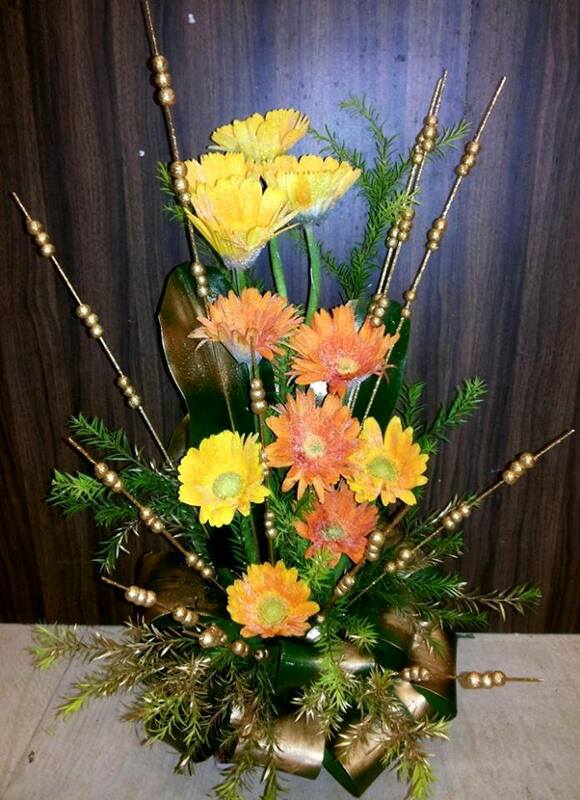 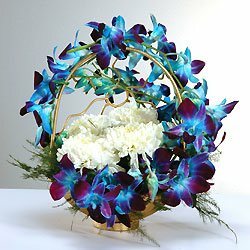 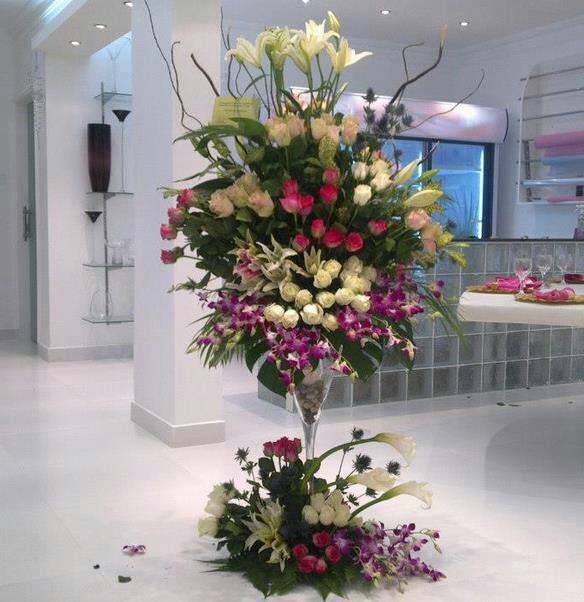 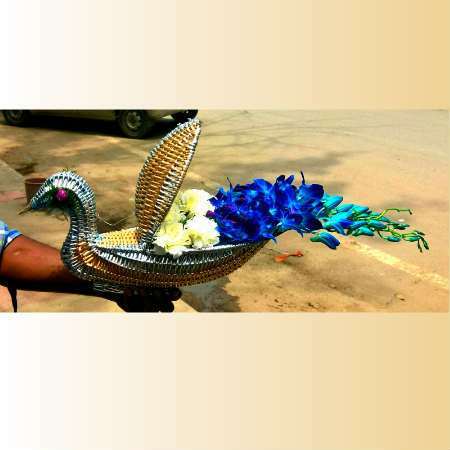 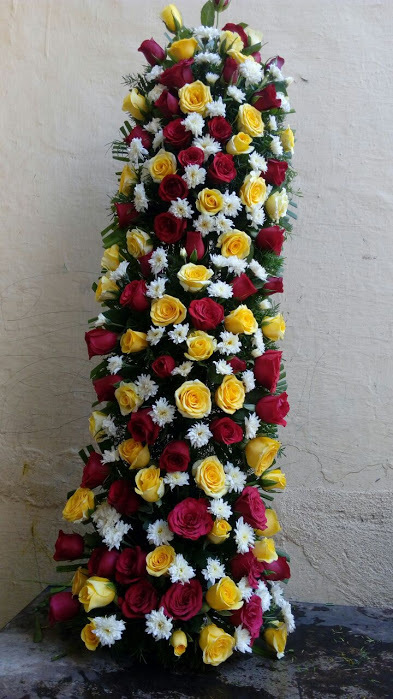 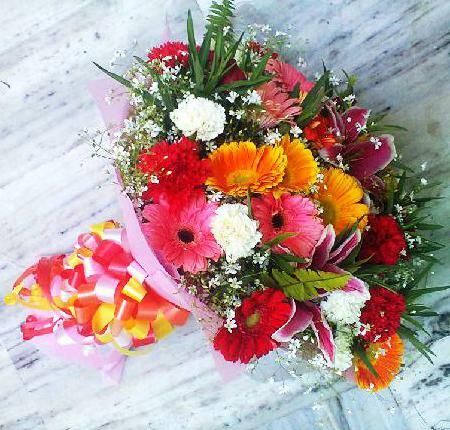 in bunches, bouquets, and baskets of different shapes and sizes, only at Ifloristdelhi. 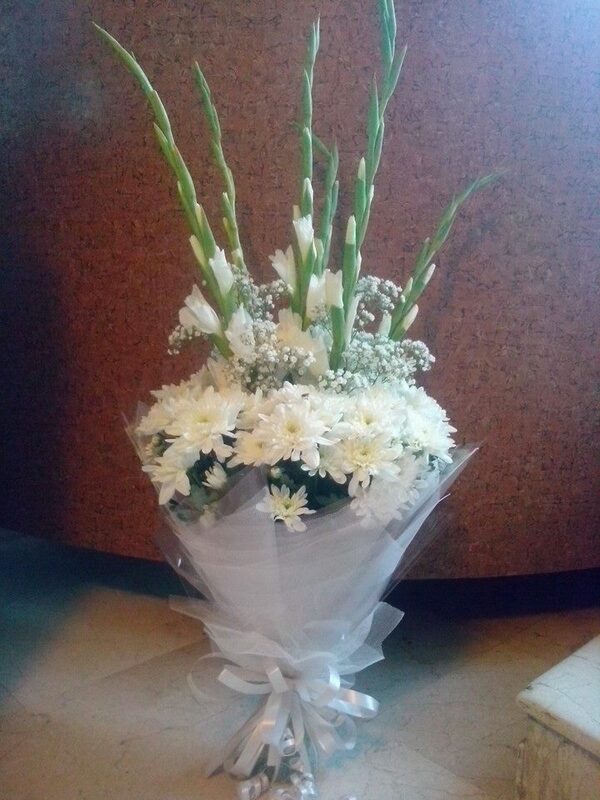 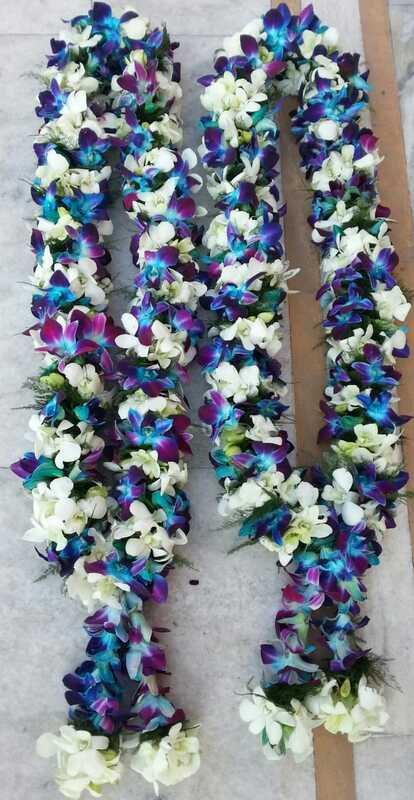 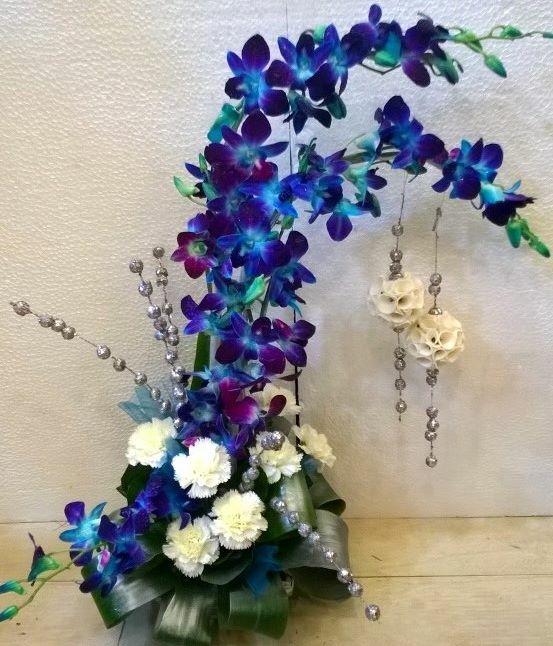 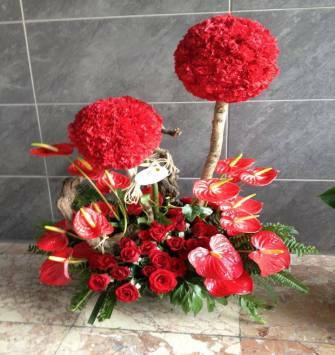 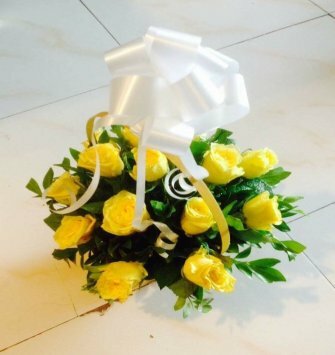 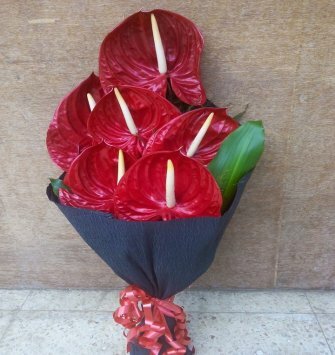 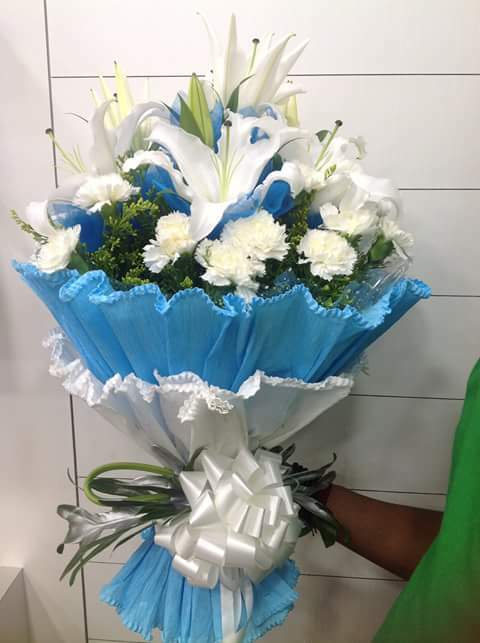 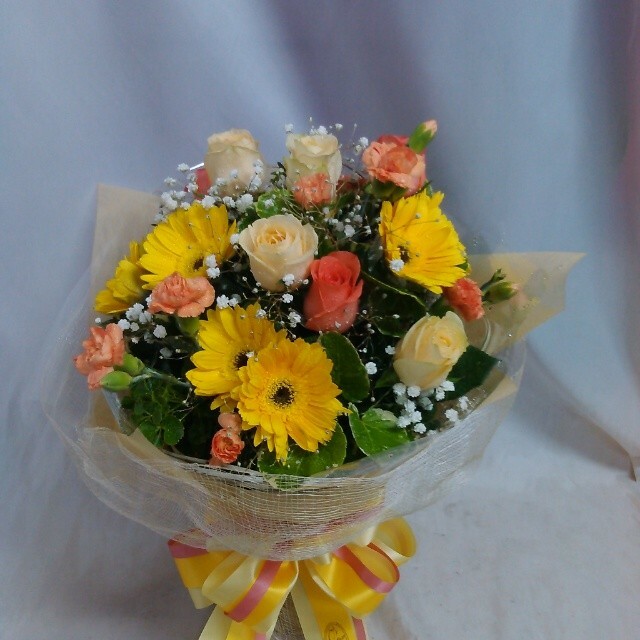 Flowers are the perfect way to convey your feelings, be it happiness or sadness, to the other person on any event. 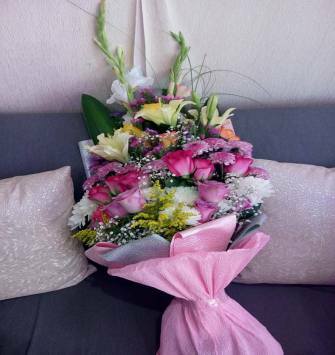 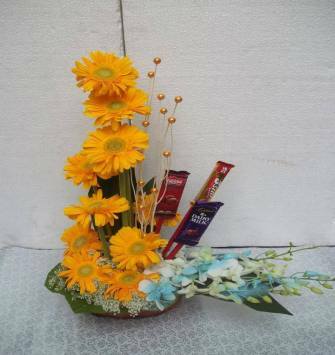 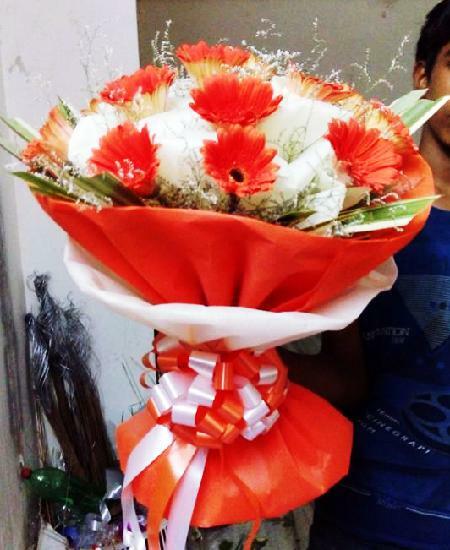 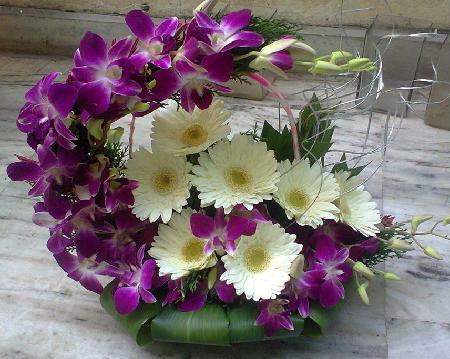 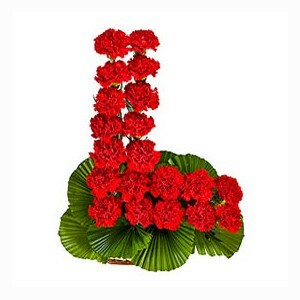 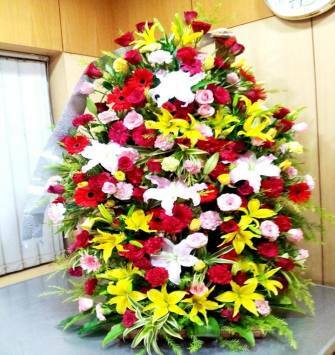 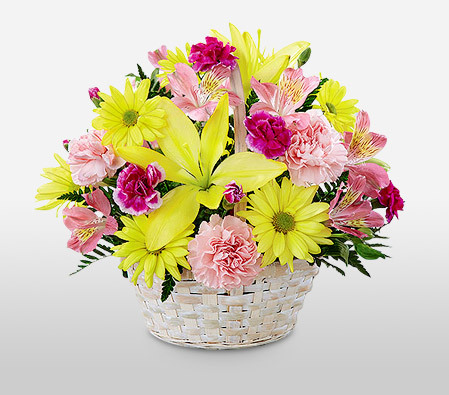 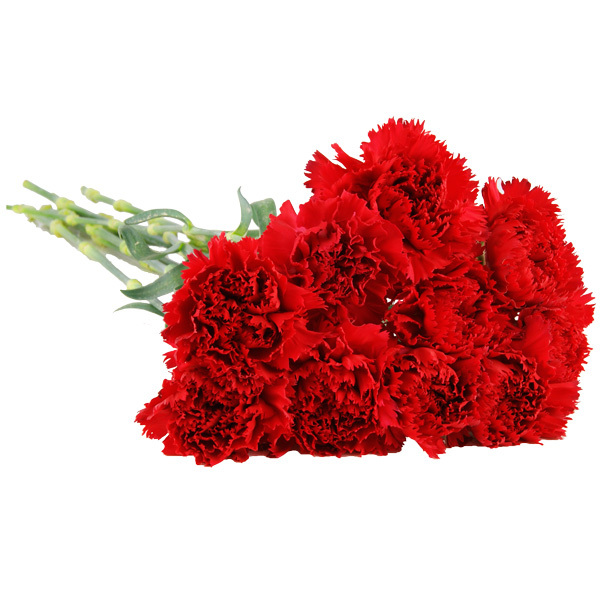 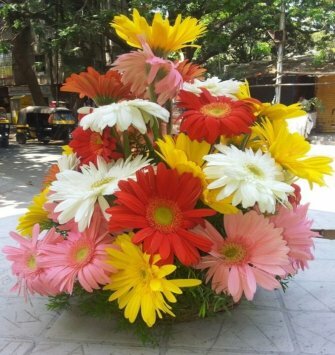 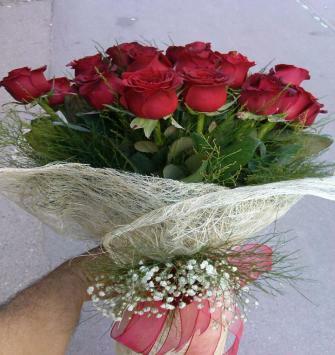 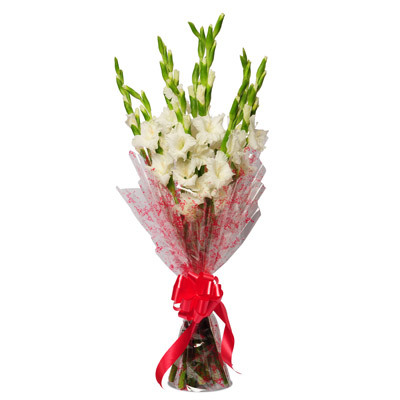 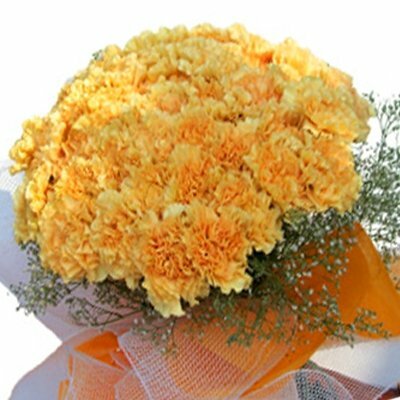 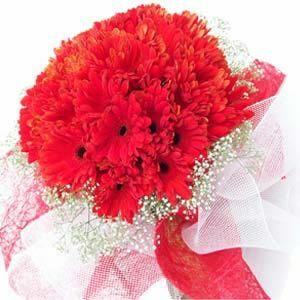 So, order flower basket today itself or send flowers bouquet to Delhi & NCR to special someone.